What is Book Meta Data Translation? Home: General: What is Book Meta Data Translation? Every author wants a book to find its way to an international audience. 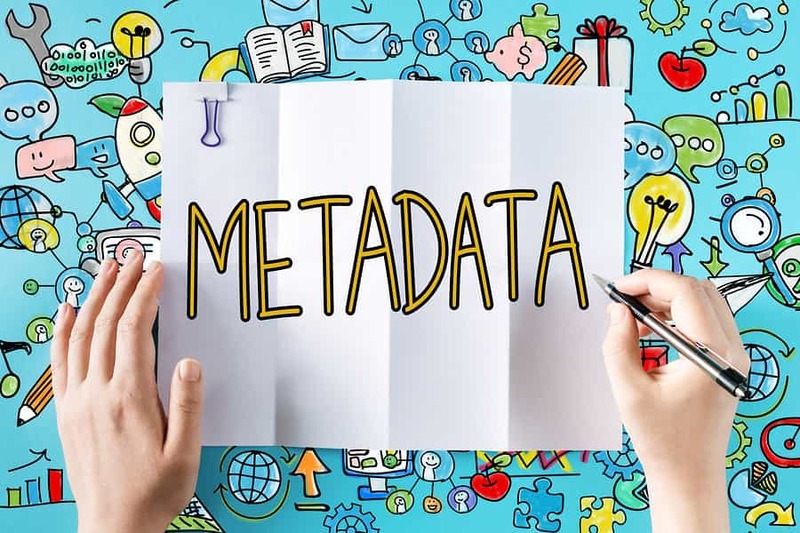 The use of metadata is becoming increasingly important as a method of getting discovered by a larger audience. If you have written a book which has a single niche say for example a sci fi novel about a colony in outer space and you enter it as metadata, you would expect it to assist your book to rank uniformly, internationally. However, you find your sales won’t pick up despite of following all the tips of translation. This is because your book can’t be easily found by search engines like Baidu in China. This is due to the fact that it promotes metadata translation in Chinese languages and not English metadata. There are most likely potential readers that would love your book but it’s simply not discoverable by them. This problem can be solved when the book is well translated and well placed. Metadata can assist your books to get new readers and increase your sales, whatever the language. Reviews, excerpts and quotes from the book. As metadata seems to be an important part of publishing a book, accurately translated metadata is significant too. When somebody is looking for a book, inaccurate and poor translations will mean the book will be hard to find. When 3 descriptive data components are there, there is a 72% rise in books sales when compared to books without descriptive data. Also book titles with keywords experience average sales 34% percent greater than book titles that don’t have keywords. This will mean that those after your book to put it into their country’s supply chain can appropriately plan their orders. It will also enable readers searching for books of interest to them to find your titles prior to publication, and perhaps even order them in advance.